We hope you had a blast checking out all our exclusive projects throughout the month while we hosted our Homemade Christmas Gift Guide Book Launch Party! If you missed a project of the day, don’t worry! You can find all of them here. Our Extreme Craft-tacular Grand Prize Giveaway ends tonight, October 31st, 2013 at 11:59p EST, so don’t wait another minute to enter! Our final exclusive project was the Snowflake Hostess Apron from Red Heart, and along with it came an awesome prize package! Let’s find out who won yesterday’s prize, a yarn assortment and tote bag from Red Heart valued at $150! 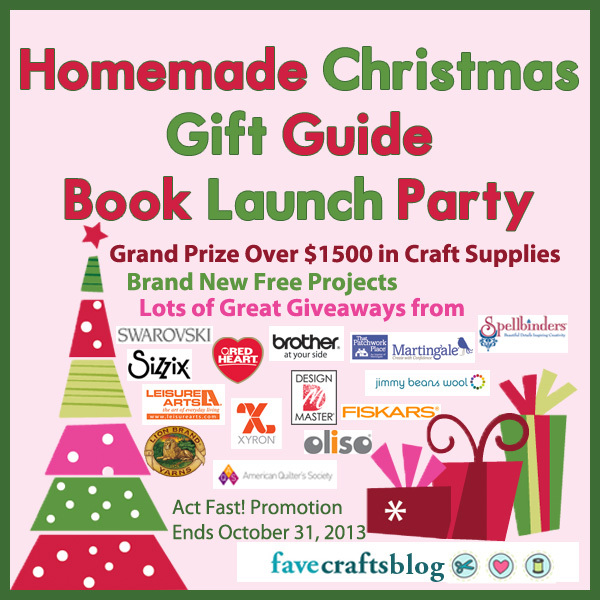 The Homemade Christmas Gift Guide Book Launch Party is your chance to check out tons of exclusive projects and enter to win cute and crafty prizes! Every day you’ll find a brand new exclusive project, as well as a chance to win a new prize! Make sure you check the blog to find out if you won! Scroll down for the current day’s giveaway and exclusive project. Good Luck! You could win a 3-pack of Amplify Shears from Fiskars! You could win a $100 Gift Certificate from Martingale! BONUS ! WIN THE GRAND PRIZE! Don’t miss your chance to stock up your craft stash and win more than $1,500 in prizes! You can enter each day to win. Take some time out of your day to come to the FaveCrafts blog each day to hear about the latest prize. We know it’s early, and we’re trying to say this as gently as possible: it’s time to start thinking about gifts. Even if you’re through with birthdays, baby showers, or graduations for a few months, you know the year’s biggest holidays are just around the corner. Before you click to another post out of panic, stick with us. 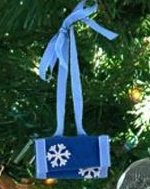 AllFreeSewing has compiled a group of projects to help reduce any present-induced stress this holiday season with our collection of easy homemade gifts. That’s right, breathe a sigh of relief, because fresh off the shelves of AllFreeSewing is How to Sew a Gift for Any Occasion: 12 Easy Do-It-Yourself Gift Ideas. It’s free for you to download at your convenience and is, faithful to our name, totally free. The noble designers who made How to Sew a Gift for Any Occasion: 12 Easy Do-It-Yourself Gift Ideas possible knew what they were doing. Easy and fast to make, these dozen designs are perfect gifts for situations when you’ve lost motivation, inspiration, or time. From the beautiful photographs to the accessible instructions, this roundup of homemade gift tutorials will give you everything you need to create lasting, functional, and gorgeous gifts. Make something for everyone from your tech-savvy niece to your baking-addict great aunt. These lovely gift ideas certainly range in style, but all maintain a level of high quality. Quilted dish cloths, linen napkins, and aprons. These everyday kitchen accessories are always on demand. 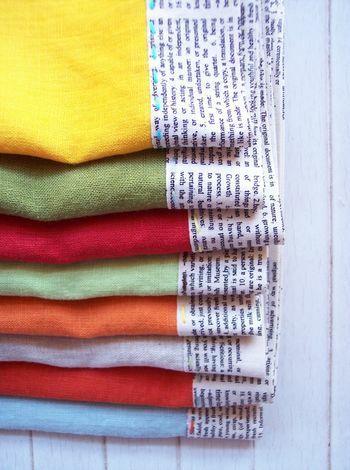 Because everyone always needs an extra napkin to sweep or freshen up their kitchen, they make perfect presents. 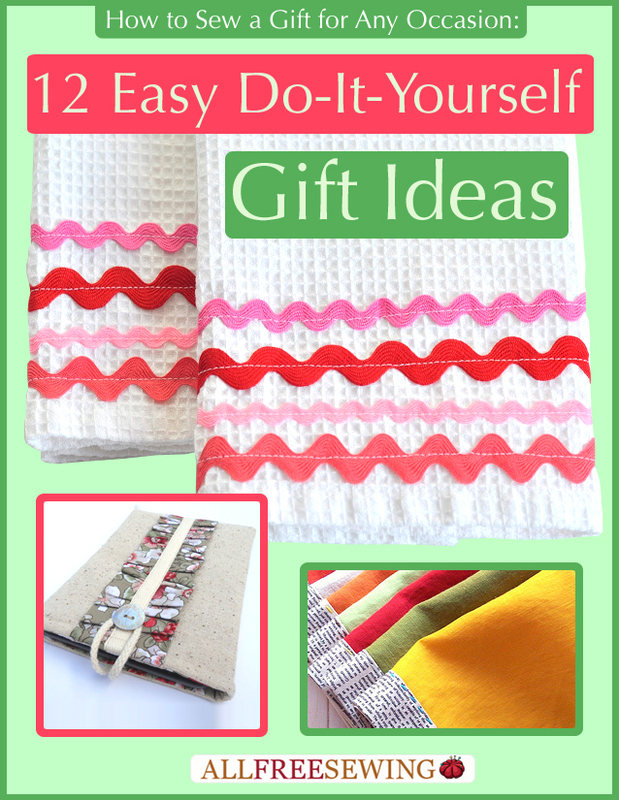 Learn how to sew a napkin, dish mat, apron and more from these 12 Easy Do-It-Yourself Gift Ideas. 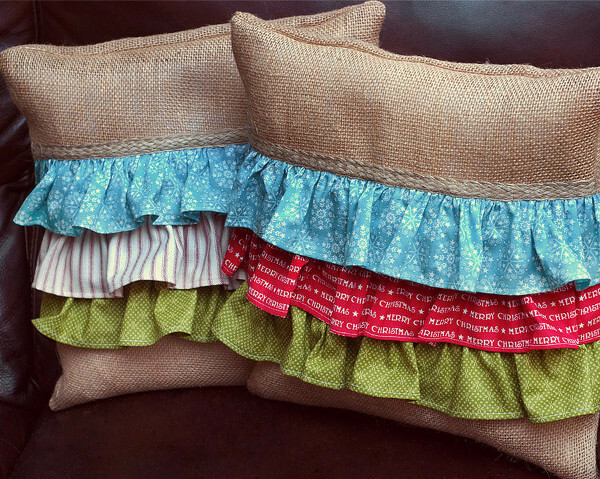 You’ll be so grateful to the creative minds behind these simple sewing projects for both dreaming up the gift idea and tutorial. 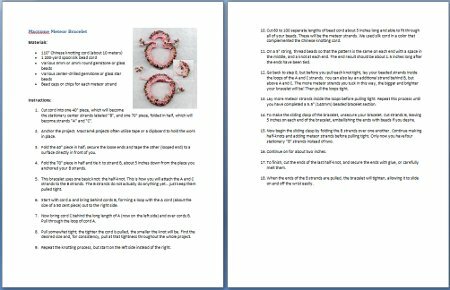 One of our favorite parts of the How to Sew a Gift for Any Occasion: 12 Easy Do-It-Yourself Gift Ideas free eBook is the unexpected gifts. You have to see them to believe them. 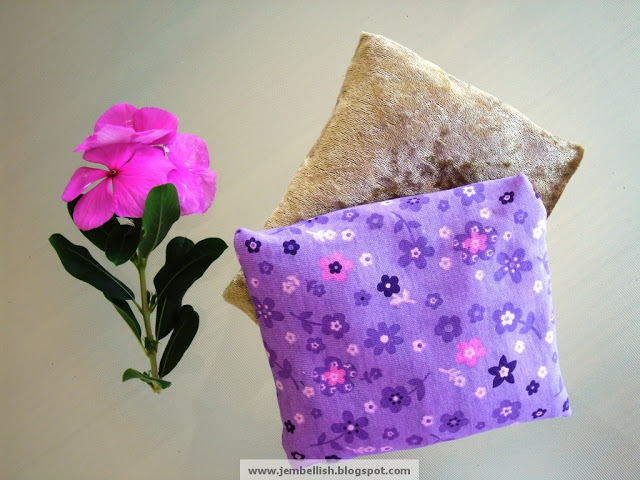 Projects like the 15 Minute Wrist Rest tackle utility and fun in one homemade gift. 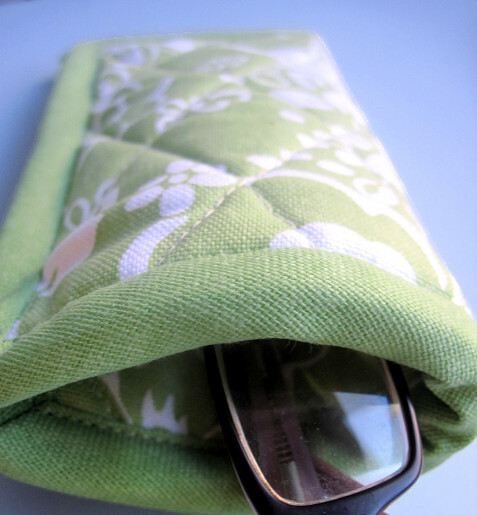 Most likely you (like us) never thought about defeating that arthritic pain that accompanies keyboard usage with a simple sewing project, and that’s exactly why this gift succeeds in creativity. 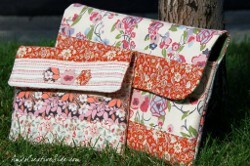 Find this tutorial and more in the pages of AllFreeSewing’s latest creation. Yes, we did account for the fact that on a last-minute basis, there’s not always time to sew. Either your machine gives out or you literally have no time to run your fabric through it. 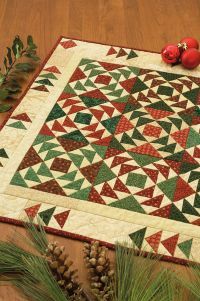 The no-sew do-it-yourself gift ideas in this eBook maintain a polished look that will make even you question whether or not you did indeed make them without sewing. Best of all, these patterns allow you to opt for the sewing machine if you have more time and don’t want to use adhesive. They’re easy for a reason! Better to be safe than sorry and download How to Sew a Gift for Any Occasion: 12 Easy Do-It-Yourself Gift Ideas to have on hand. The editors at AllFreeSewing have copies saved to our desktops at home and at work in the likely circumstance that we forget to pick up a bottle of wine for that next dinner. Make gift-giving fun again with these dozen delightful tutorials! Be honest, have you started your holiday sewing? Looking for some suggestions on what to get the crafter in your life? 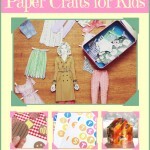 Or maybe you’re a crafter looking for a few supplies to add to your wish list. 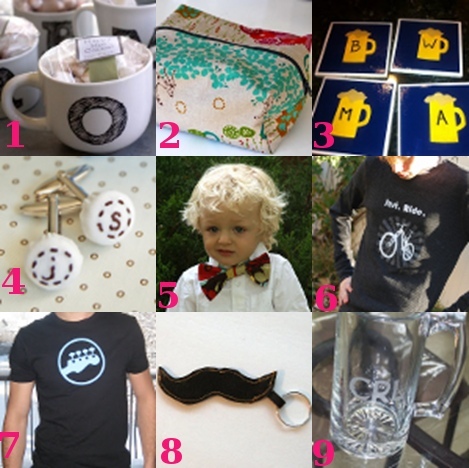 If you love crafting, or know someone who does, you’re sure to love our 2012 Holiday Gift Guide for Crafters. In this eBook, you’ll find great gift suggestions for crocheters, knitters, sewists, bakers, jewelry artists, and much more! We’ve also included 9 free projects as a little gift from us to you! 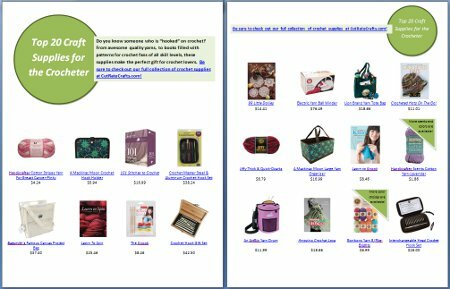 So whether you’re a whizz with a pair of needles, hooked on crochet, or love baking cookies and cupcakes for your friends, there’s something for everyone in this 2012 Holiday Gift Guide! Broken down into 9 different crafting categories (crochet, knitting, quilting, sewing, jewelry making, paper crafting, kids crafting supplies, baking supplies, and holiday crafting supplies), this Holiday Gift Guide is jam-packed with more than 150 affordable and fun products, organizers, books, and more. You’ll find popular products, like the Knook, BonBons, and a variety of crafting kits, as well as organizers to help you organize everything from paper to beads. 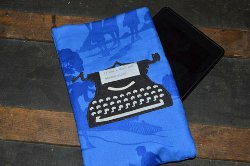 Each product in this eBook is linked to the purchasing page on CutRateCrafts.com, so you can build up your shopping cart as your work your way through the 2012 Holiday Gift Guide. Best of all, it’s FREE to download! We’ve taken the stress out of holiday shopping and gathered our top selling products to make your holidays a little more creative! Even those who love to create gifts for other people will love our 2012 Holiday Gift Guide for Crafters, for each section in the Gift Guide comes with a free project that you can make with materials in the gift guide! Each project also coincides with the category it’s under, so craft designers of all mediums can find something fun to make and buy! 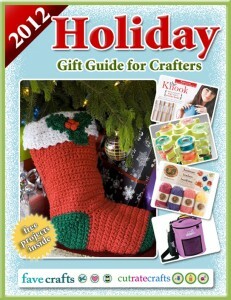 Make your holiday shopping easy and stress free with the help of this free 2012 Gift Guide for Crafters eBook! All you have to do is click to download the eBook, and you can save it to your computer, print it out, or just bookmark the page and return as often as you like! Take it with you to the craft store so you know just what to buy all your crafty friends this year…or use it to build your own wish list of hot craft supplies, tools, and products! It seems like the men in our lives get overlooked when it comes to crafting a lot of the time. Let’s face it, most of the frilly, pretty, poofy things we craft just don’t appeal to guys. So what can you make for your man this year? Try one of these ideas from around the web! Etched Beer Mugs from I’m a YaYa! One of my New Year’s resolutions this year was to be more thoughtful. To schedule weekly phone calls with my long-distance friends so we could catch up on each others’ lives. To remember my relatives’ birthdays and send them cards not belatedly. To do things with more purpose and not just halfway. Well, now that it’s November I can’t exactly say that I’ve been 100% successful with this resolution, but I’ve definitely been making an effort and I’m proud of myself for that. The real trick, however, is Christmas. This is the holiday that’s most important when it comes to friends and family, and also when it comes to planning. I want to make sure I give gifts that are meaningful to the people on my Christmas list, especially the people who are the most special to me. I don’t want December 20th to roll around and still be struggling for ideas on what to get them. That’s how last year went and my friends and family all ended up with generic, store-bought gifts and I felt like a lousy friend/daughter/girlfriend/sister/yougetthedrift. This year is going to be different. I’ve been brainstorming and compiling lists of things I want to make for my friends and family. After all, handmade is definitely the way to go if you want to give thoughtful Christmas gifts to the special people in your life. In my search for fun, interesting, creative gifts perfectly suited for the important people on my Christmas list, I came across a bunch of ideas that I thought would be helpful to people other than just myself. So I put together this list of 16 Handmade Gifts that hopefully will give you some inspiration for the people on YOUR list. From handy gifts like a recipe binder and a sewn laptop sleeve to cute home accents like shimmer candles and a monogram mug set, there are some really great ideas for handmade presents in this collection. Check out these pics for a sneak peak and then click over to the collection to see the full list. This is the first holiday in recent memory where I’ve actually been more excited to give out my presents than receive gifts myself. I’m just so proud that I was able to find things that really “fit” the people on my Christmas list… things that I know they’ll love and use and wear. Here’s to hoping I can keep up with this resolution next year too! Tell me: What’s the best homemade gift you’ve ever put together? Who was it for? Did they like it? Gift cards are uber popular gifts for holidays and birthdays. They’re easy to pick up – just stop by a store or restaurant – and loved ones generally enjoy them because they are able to pick out whatever they want. Everybody wins! Often times, people are hesitant to give money or gift cards because they seem less thoughtful than a store-bought or handmade gift. We have a solution. 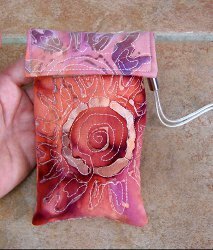 Have you ever tried to craft a gift card holder? 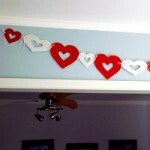 I found some neat ideas from some crafty bloggers out there, as well as on FaveCrafts.com. 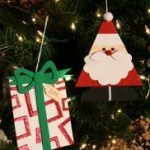 These ideas for gift card holders can hang on the tree or be given as gifts. Personalize these ornaments with names for your family members, and have them hunt for their gift card on the tree. This is a more elegant take on a gift card ornament. Wrap this up and give it as a gift, or hang it on the tree and make them guess where it is. This is the cutest way to give a gift card with a simple and sweet added bonus. So creative. This is a creative way to put Santa’s stamp on gifts for your children, or adults. 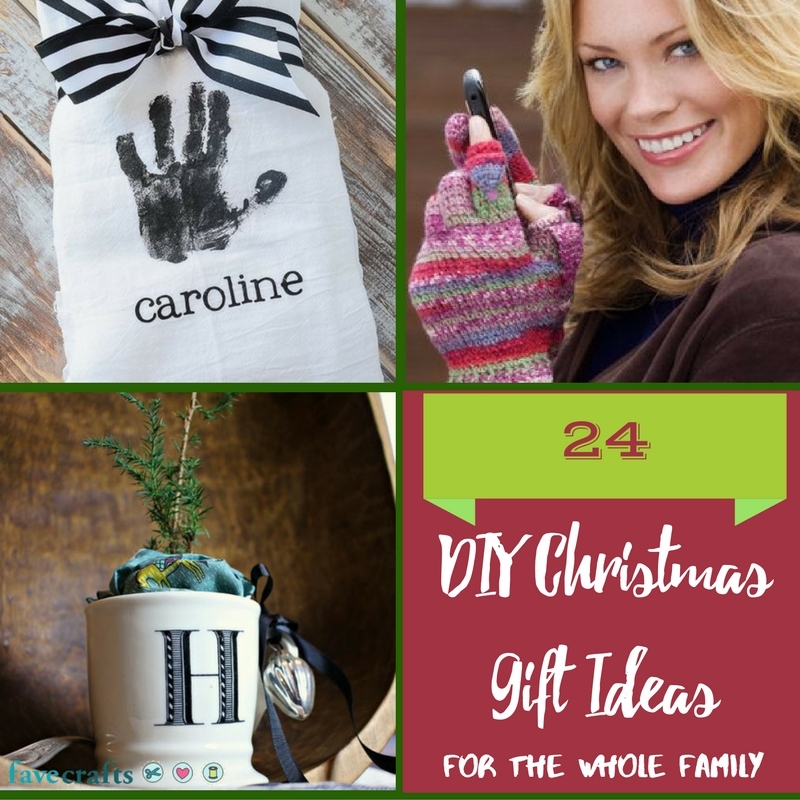 For more Christmas craft and gift ideas, click here.